Breast cancer awareness month is a yearly campaign that intends to educate people about the importance of Breast Cancer prevention and treatment. This campaign starts on October 1st and ends on October 31st every year. At Wake Forest Florist, we support this cause! Order flowers in honor of the warriors in your life! 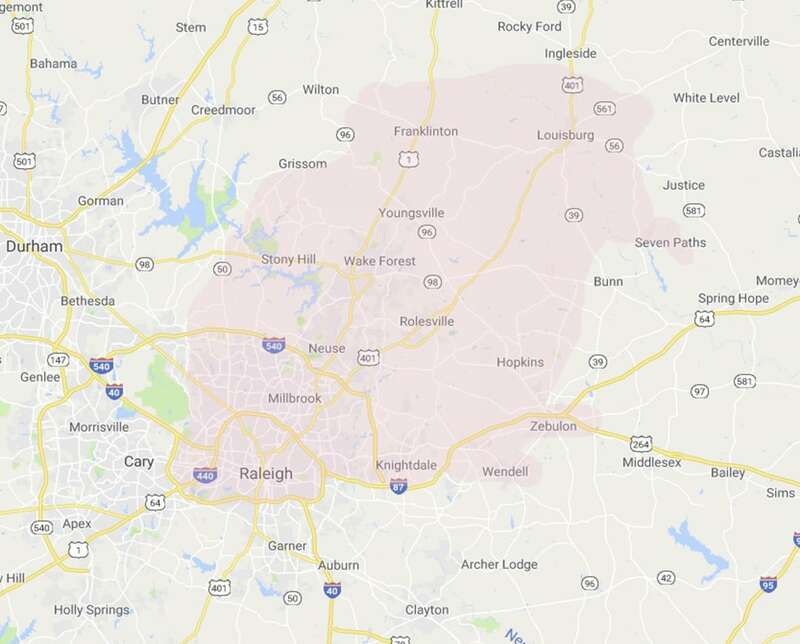 We deliver locally to Wake Forest, NC or nationwide!